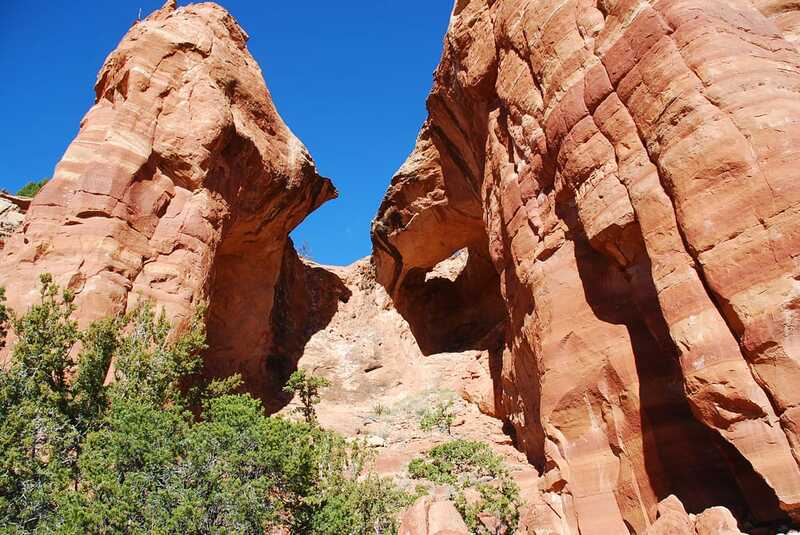 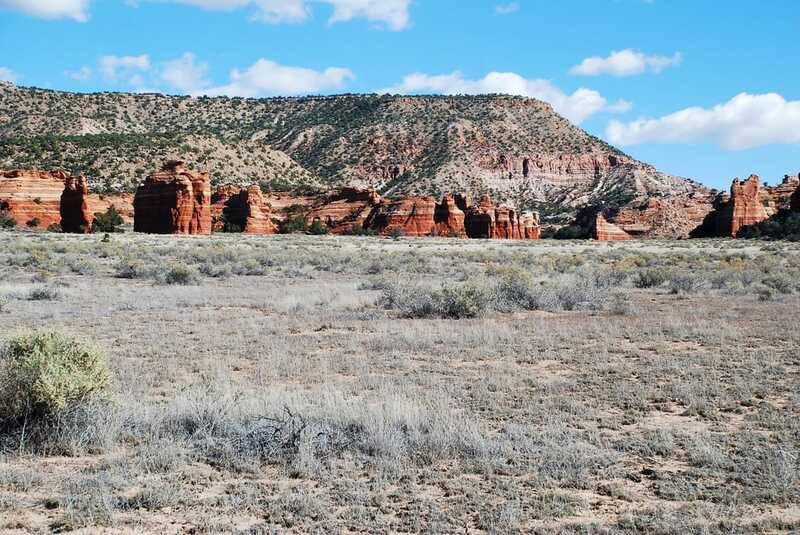 This is a truly stunning property with over a mile of red rock cliffs, rock windows and pinnacles, and an amazing view from the top of the property which extends across 180 acres. 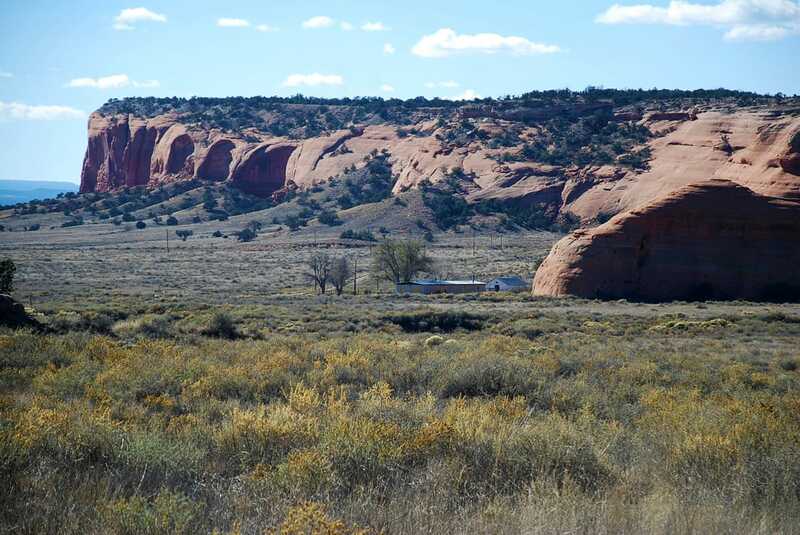 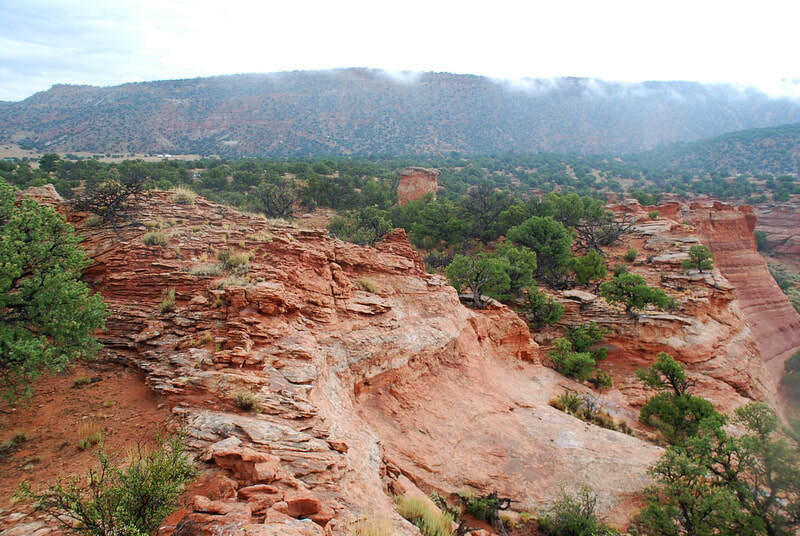 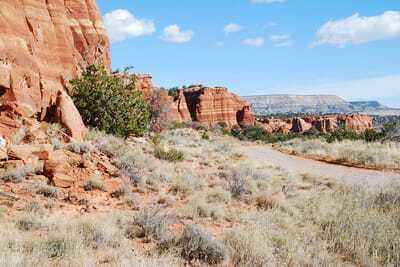 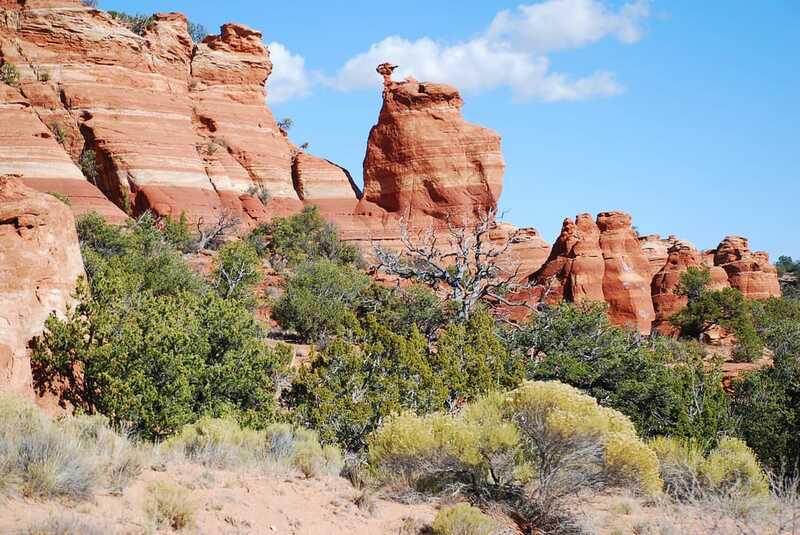 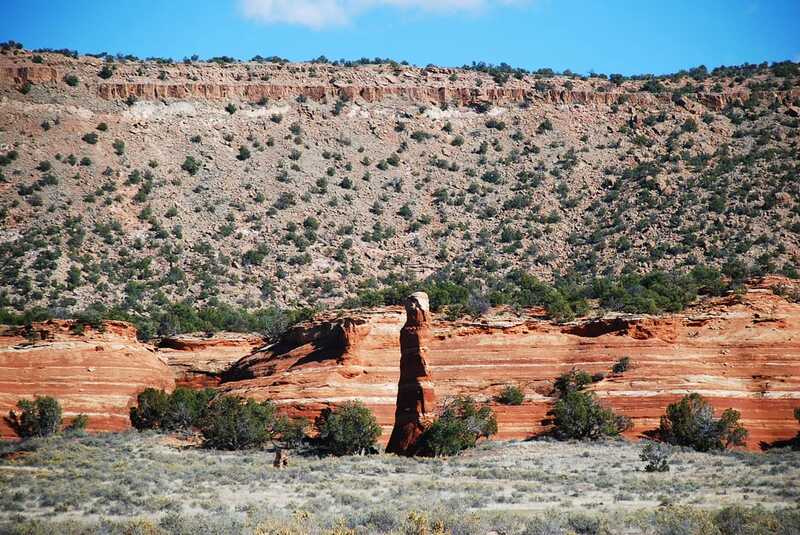 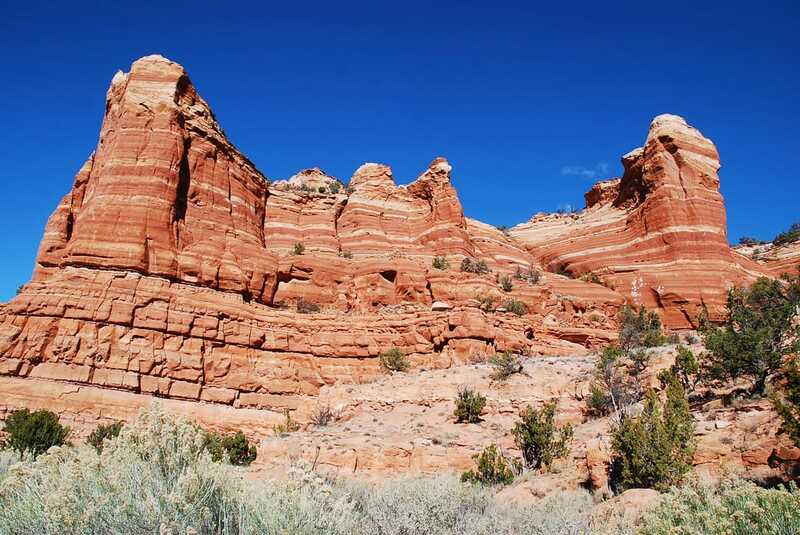 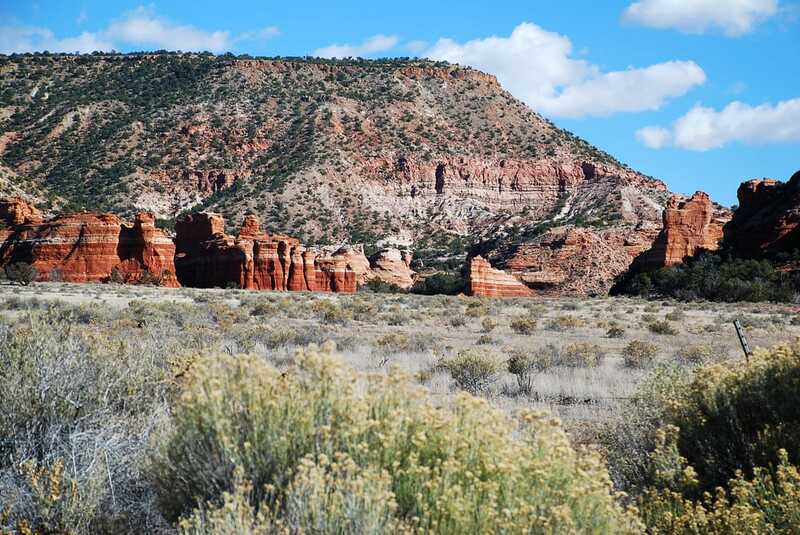 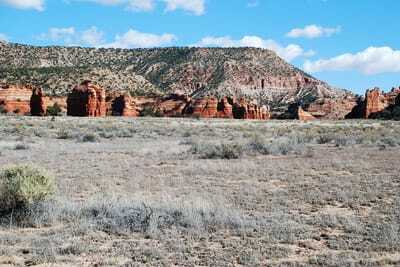 Located in McKinley County in western New Mexico, this lot is within Red Canyon Ranches which feature a stunning panorama of red sandstone rock walls, canyons and hoodoos, with abundant grasslands as well as pine, cedar and pinion trees. These are very unusual and one-of-a-kind properties which are rare finds to be privately owned! 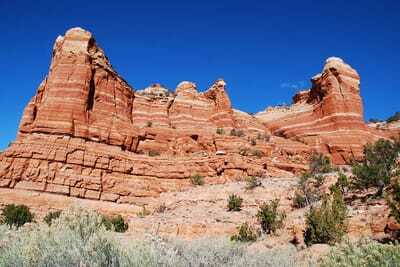 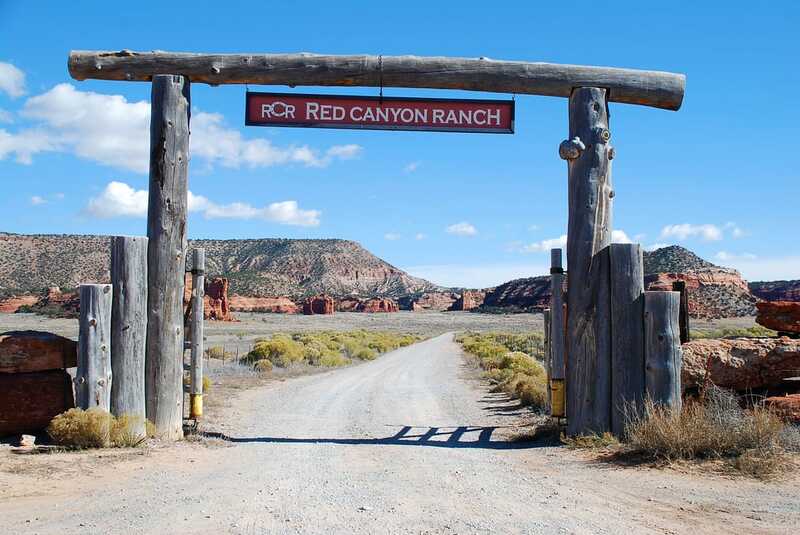 Visit the Red Canyon Ranch and you will be stunned of its beauty and jaw-dropping sunsets!